Pro-Arte synthetic core orchestral strings are perfect for the player seeking a warm, mellow tone. Because they are made with a synthetic core, they are less prone to tuning changes due to humidity and temperature. 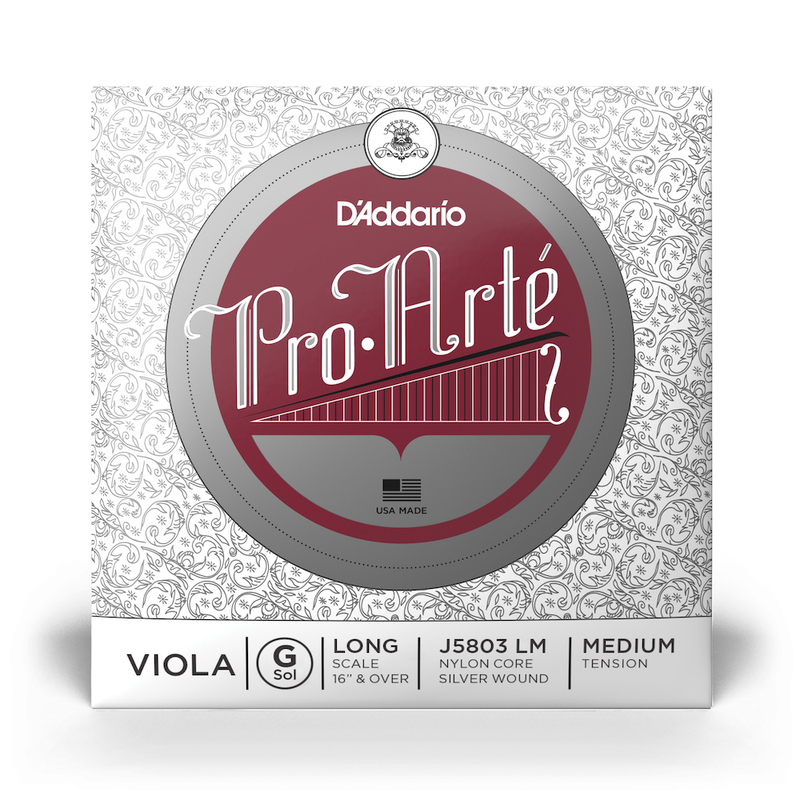 Pro-Arte strings produce a lower tension and maximizes bow response and ease of playability.